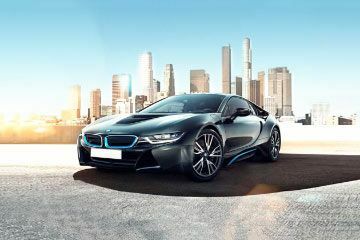 BMW i8 on road price in your city is not available right now, Set an Alert and we will keep you updated. Excellent design with power. Fabulous interiors. Sparkling beams. Example of a perfect dream car. I love this car and will buy in 2027. BMW will launch the facelifted version of the i8 by end 2017. The car will get various updates, right from powertrain to weight reduction.